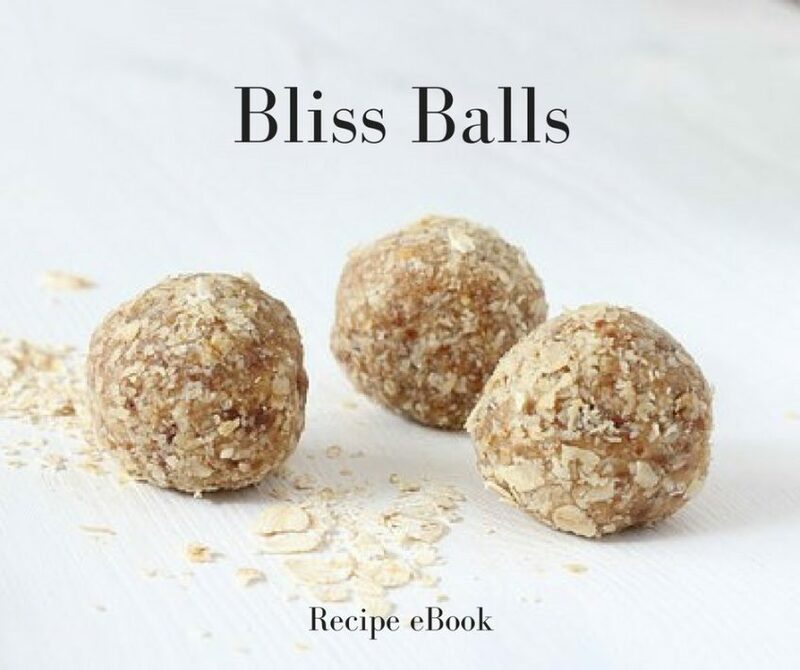 Bliss Balls are an awesome snack option for morning and afternoon tea and even as an after-dinner ‘mint’. 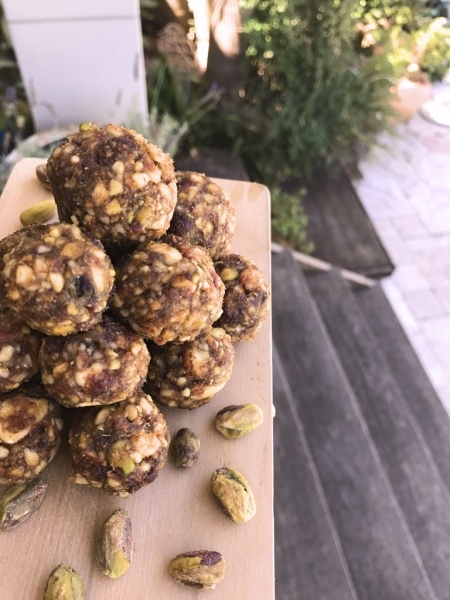 They make great treats to bring to a party when you’re told ‘not to bring a thing’ plus they’re HEALTHY and SUPER EASY to whip up! 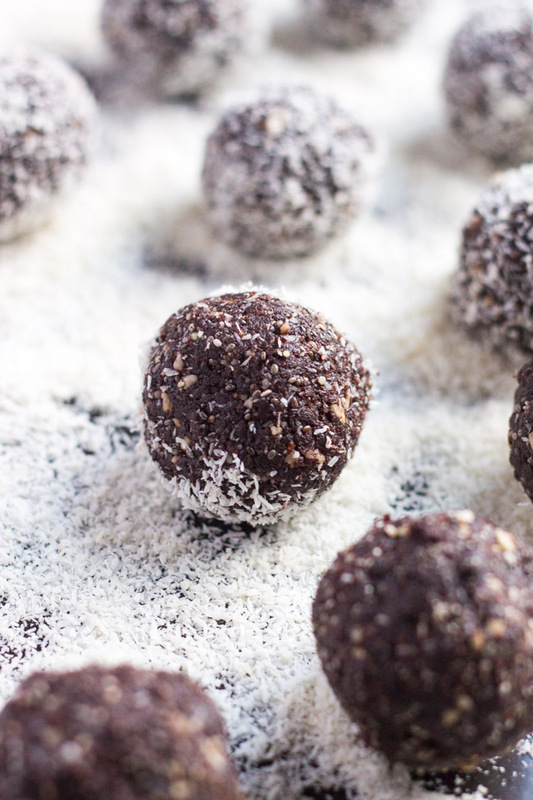 Make the PERFECT Bliss Balls every time with my Engineered Bliss Ball FORMULA! 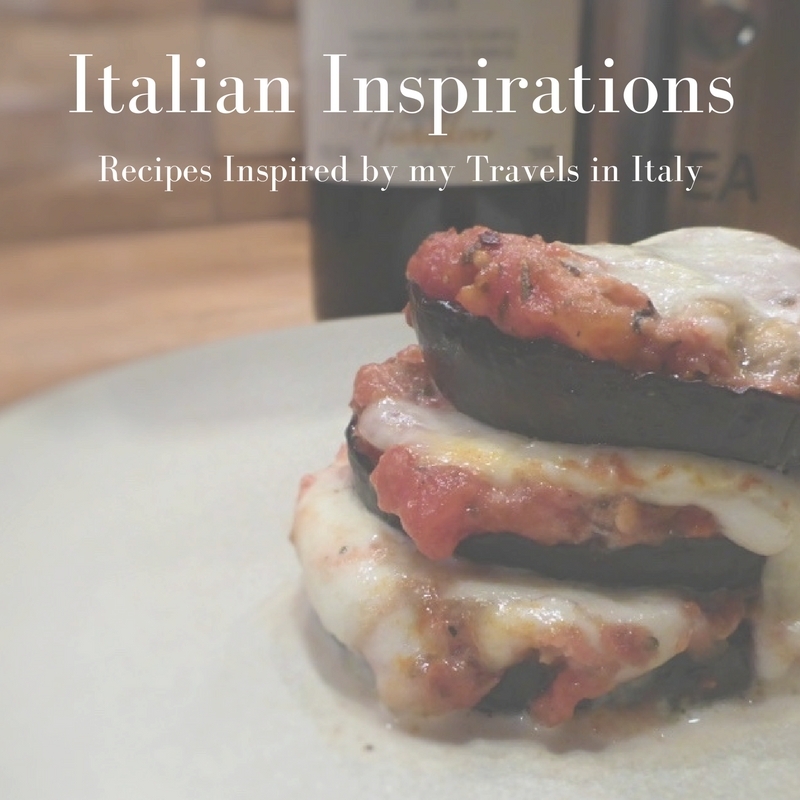 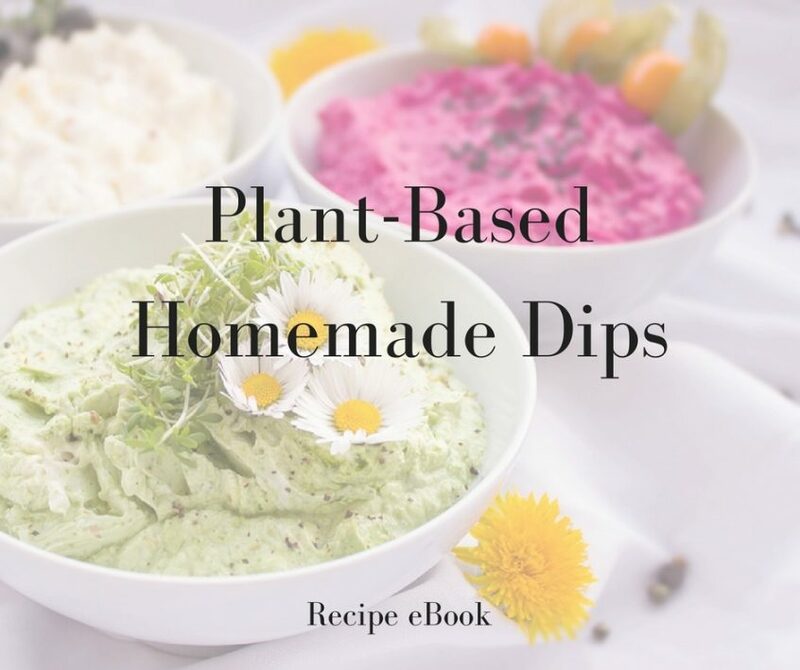 Plus over 15 different recipes to try! Simply ‘Add to Cart’ and proceed to checkout. 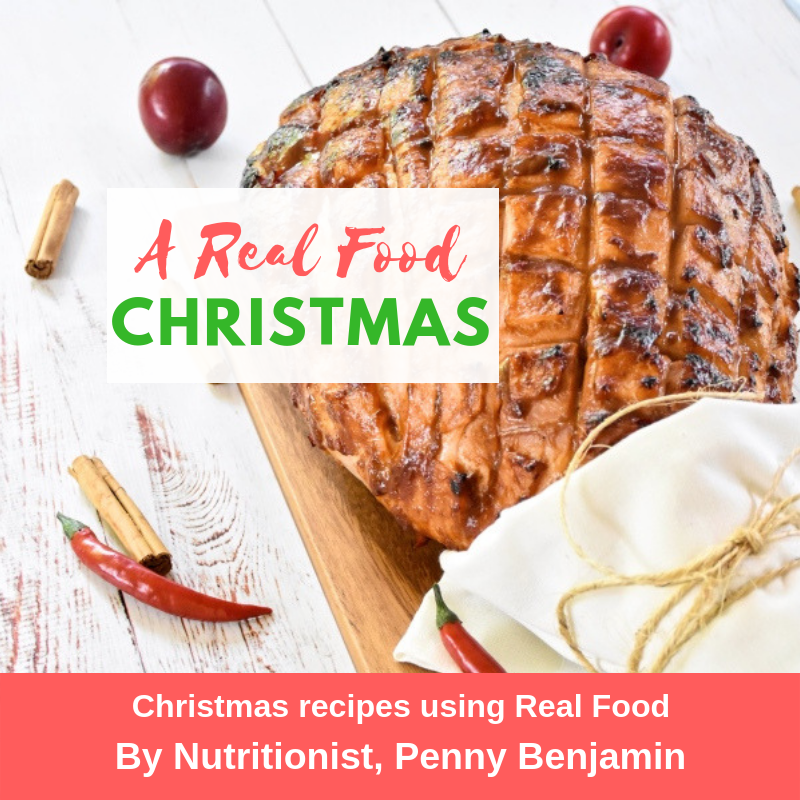 NOTE: Once you purchase, you will receive a confirmation email WITH a LINK to the recipe book which you must access and download within 48 hours. 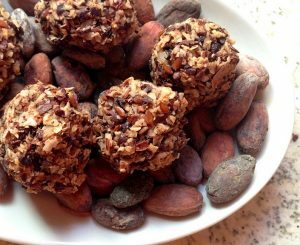 A Bliss Ball (or two) is an awesome snack option for morning and afternoon tea and even as an after-dinner ‘mint’. 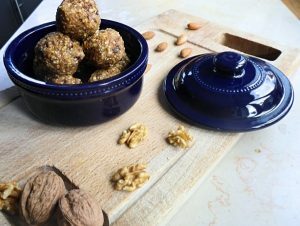 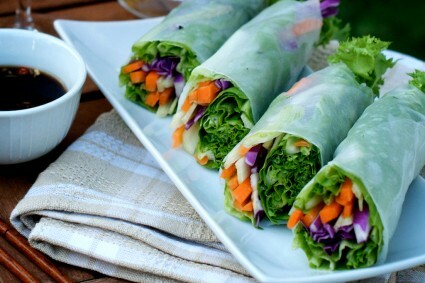 They make great treats to bring to a party when you’re told ‘not to bring a thing’ and they’re SUPER EASY to whip up! 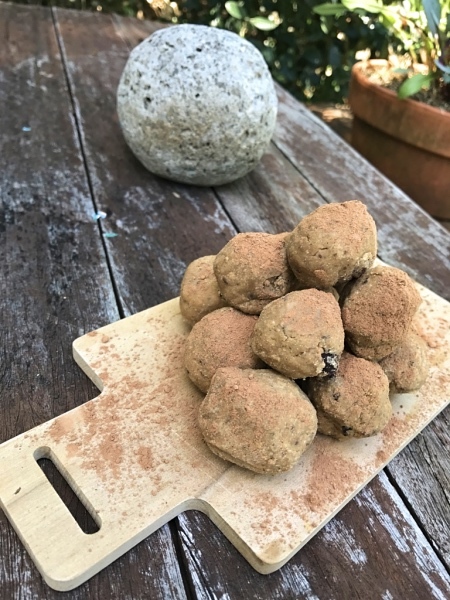 Discover the secret to making the PERFECT Bliss Balls no matter what ingredients you have or how much time you have available with my Engineered Bliss Ball Formula.